"The team at Contour Training provide a reliable, flexible and highly professional service." "Contour Training Ltd deliver consistently high standards of training." 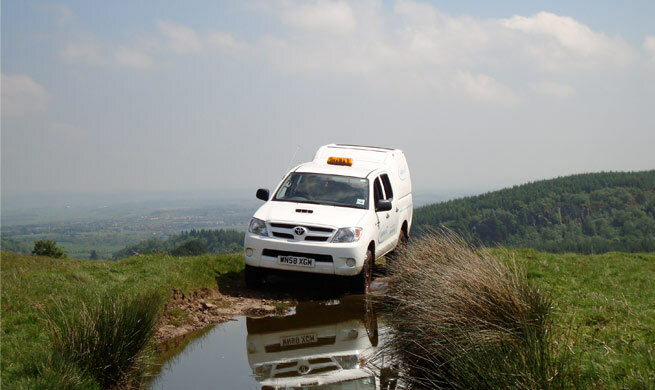 Today Ian's up at our off road site north of Glasgow delivering 4x4 off road driver training to a team from Scottish Power. We're starting to get ready for Tesco quad bike training 2018, delivering winter driver training for Tesco employees before the chill of winter kicks in. Does your business have enough First Aiders? We get a lot of calls asking us for advice on First Aid training. 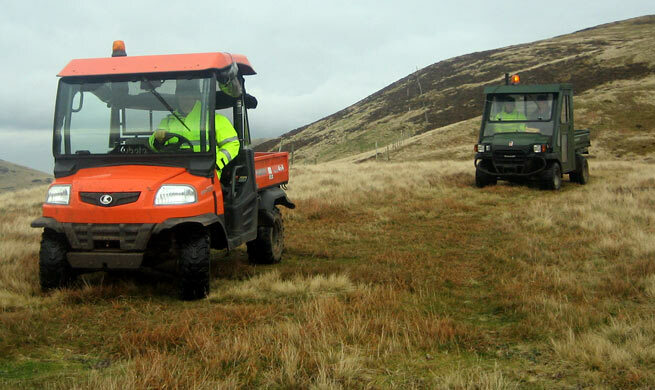 It's been a busy month of 4x4 training at our Cochno Farm site. We're delivering a series of plant marhsall courses for Babcock this month. to all our clients from the Contour Training team. Ian's up in the Inner Hebrides this week, training on the use of brushcutters and abrasive wheels for Scottish Natural Heritage. The autumn has passed in a blur of quad bikes and telehanders. Not ones to be put off by the drab summer, it's been a busy July for Contour..
...until the big day :) We hope you're all geared up and ready for Christmas. Contour is on the move!! We're moving premises over the next couple of days so the office will be out of action until Monday 13th April while we relocate. It's great to see the UK Contractors Group (UKCG) now listing NPORS as an 'accepted record scheme', ending the CPCS monopoly and vastly increasing training options and flexibility for construction site managers across the UK. This week we're at Babcock Rail delivering NPORS harness training. We can now deliver Driver CPC Periodic training approved training courses. We have had several recent enquiries for our basic entry level chainsaw course. This week we are are running Lantra groundcare courses for River Clyde Homes in Greenock. Contour are delivering IPAF MEWP training this week at Cocenzie Power Stataion, Edinburgh. All the team at Contour Training would like to wish our clients a very happy 2013! Ian is in Inverness all this week delivering NPORS 4x4 off road driving training for Balfour Beatty. This week Contour Training are delivering a week of Lantra Awards chainsaw refresher training at Muirshiel Country Park, Ayrshire. 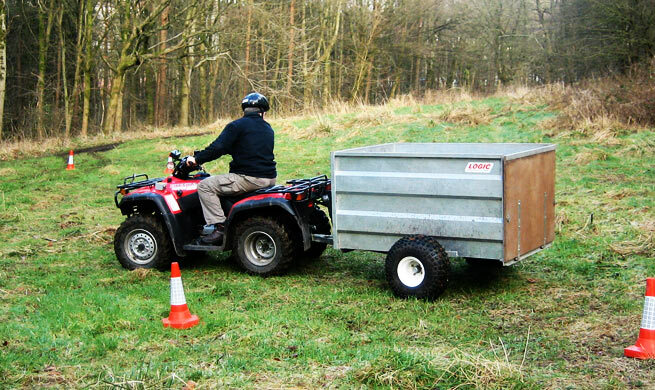 Lantra sit-in ATV courses running today in Two Dales, Matlock Derbyshire for Babcock Networks. Ian's at Seafield Park, Inverness today running telehandler training for Balfour Beatty. We are currently looking for NPORS instructors to work with us on a freelance basis as our client list expands. 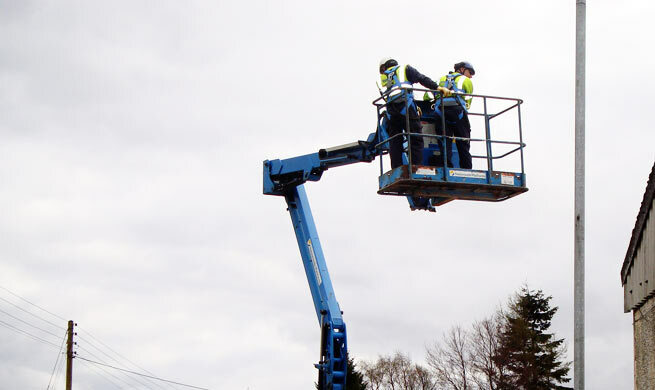 The HSE has issued a warning regarding the inspection and use of JLG 500 RTS scissor lifts following a review into the circumstances of three fatal accidents within a 4 year period in Europe. 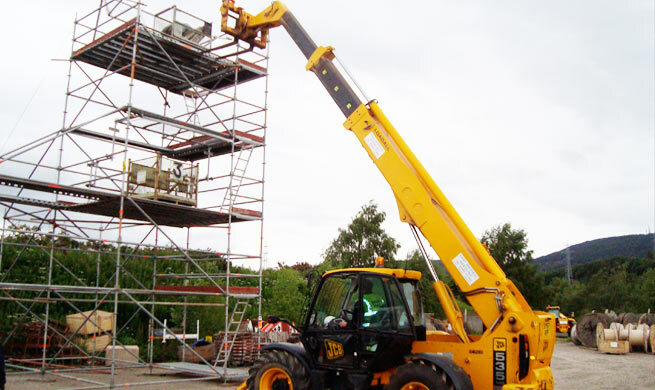 Following a recent fatal accident in Scotland the Health and Safety Executive (HSE) is warning all users of telescopic variable reach trucks, commonly known as telehandlers, of the danger of not replacing broken windows on these machines. Ian McGhie of Contour Training Ltd has gained senior instructor status with IPAF. Over the next three weeks, construction sites across Scotland will be visited as part of an intensive inspection initiative aimed at reducing death and injury in one of Britain's most dangerous industries. 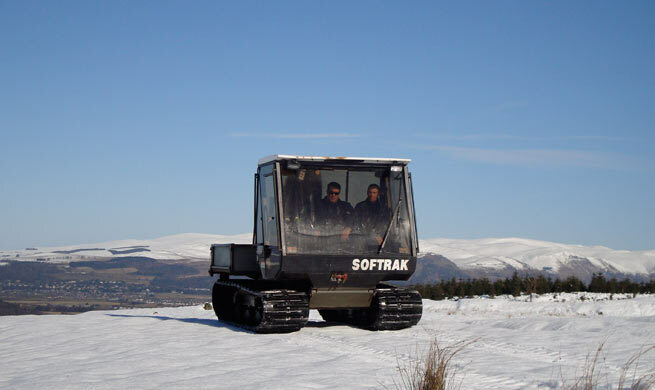 Log Logic are Devon based manufacturers of All Terrain Vehicles, including the Softrak, launched in 1988. A man was left with multiple broken bones when the scissor lift he was working in was struck by an overhead crane and fell to the ground. 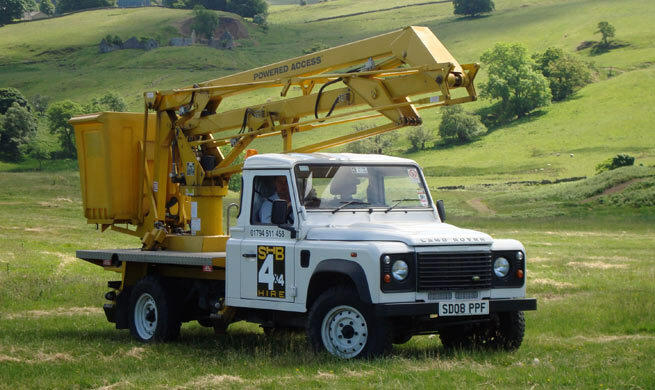 Contour Training have new training course approved by NPORS for 4x4 off-road driving with vehicle mounted MEWP. A major company has been fined £300,000 following the death of a worker who fell from a ladder during installation works.